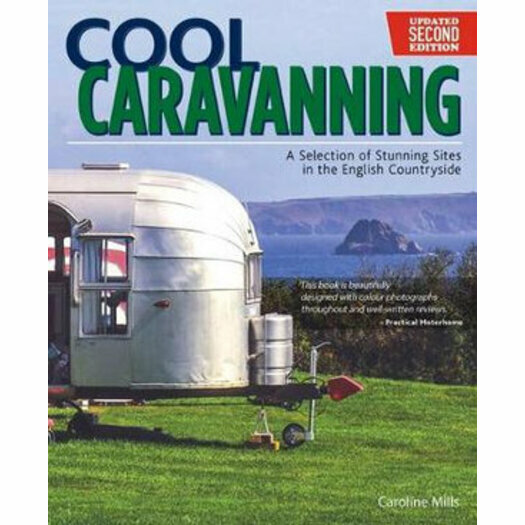 Featuring both places where you can bring your own caravan and sites with static caravans for rent, this stylish book packed with great ideas means that you'll never look at caravanning in the same way again. Whether you're looking for great views, children-friendly spots, a beach holiday, a walking break, an action adventure or just somewhere to relax, "Cool Caravanning" has something for everyone, whether you're an old hand or a first-timer. Caroline Mills is an experienced travel writer who spends much of her time touring and visiting destinations in the UK and mainland Europe. She can often be found, walking boots on, striding or sauntering along the footpaths of Britain, looking for an astonishing view or exploring a forgotten village. At other times Caroline is searching out the very best campsites or sampling the delights of a street cafe, in between discovering the vitality of a particular city. Caroline also contributes to various national magazines on travel, food, and gardens.